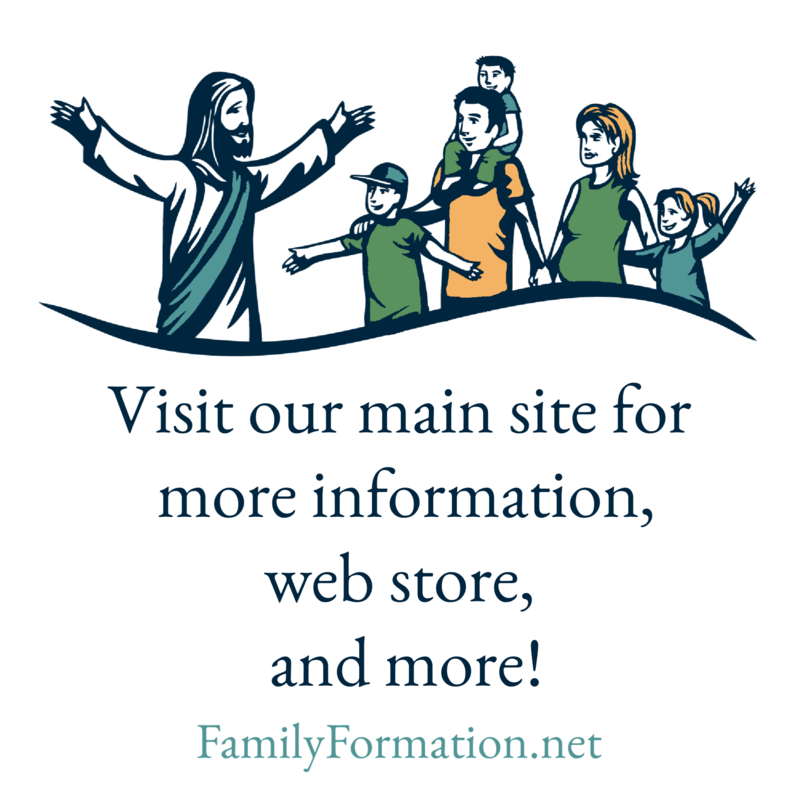 Well we are going to start phase two of the three-phase plan to bring Family Formation to your parish. The start of phase two, also known as Transition Time, involves fine tuning what you were doing in phase one, but this time with a different focus in mind. By phase two you know that Family Formation will happen. So, what does phase two look like. Let’s focus on two things today. Continue to pray, pray, pray! Again, ask everyone with whom you are in contact to be praying for this to happen in God’s perfect timing. Gather your Core Team on a more regular basis (monthly is good) for extended praise and worship and prayer as a group. Take time for individual quiet prayer and share what the Lord says to each one of you. Have each person fast for one day leading up to your meeting. Fasting with your prayer gives it extra “oomph.” This is the time to plan out your details and hand out specific tasks for the implementation of Family Formation. Reference the Family Formation Coordinator’s Manual to see what jobs need to be done and what long-term things you still might need to do. Again, these are simple things but quite necessary to getting the job done. Think of them as dotting the i’s and crossing the t’s. Good luck!